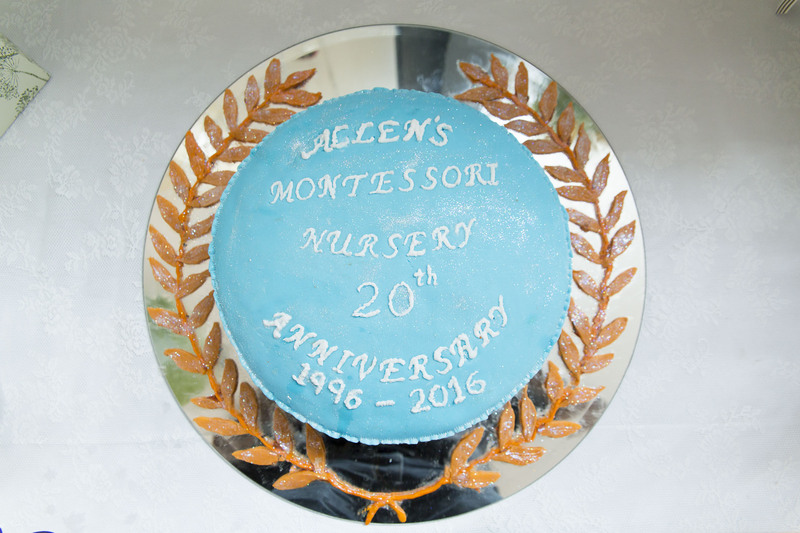 On Saturday 27th August, Allen’s Montessori was proud to present the graduating class of 2016, at St. Oswalds Church Hall in London. 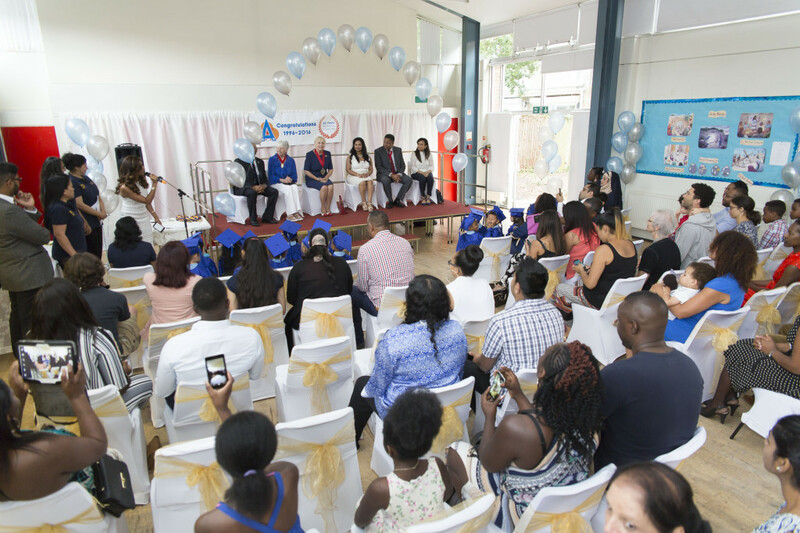 It was a special day not only for parents, but for the staff who have watched these children grow, taking their first steps towards independence. 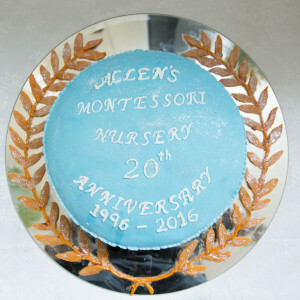 It was also an opportunity for us here at Allen’s Montessori to celebrate the Nursery’s 20th Anniversary in style. 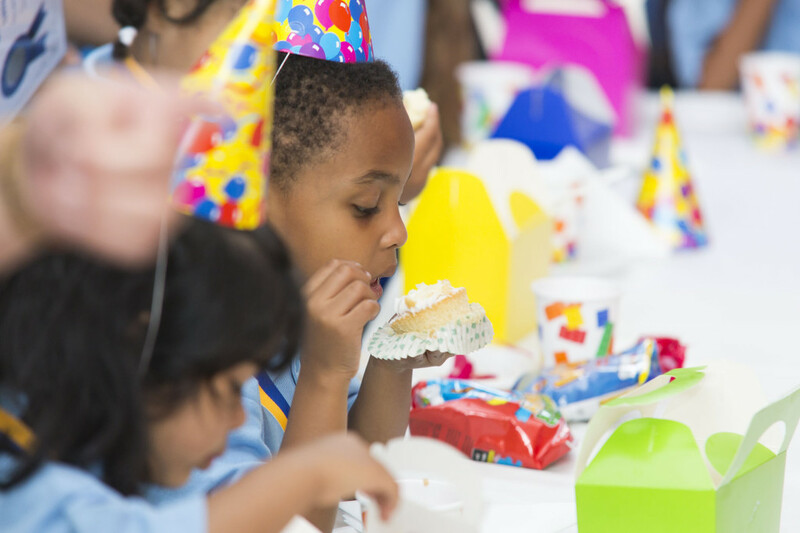 The day was a grand event with an excellent turnout. 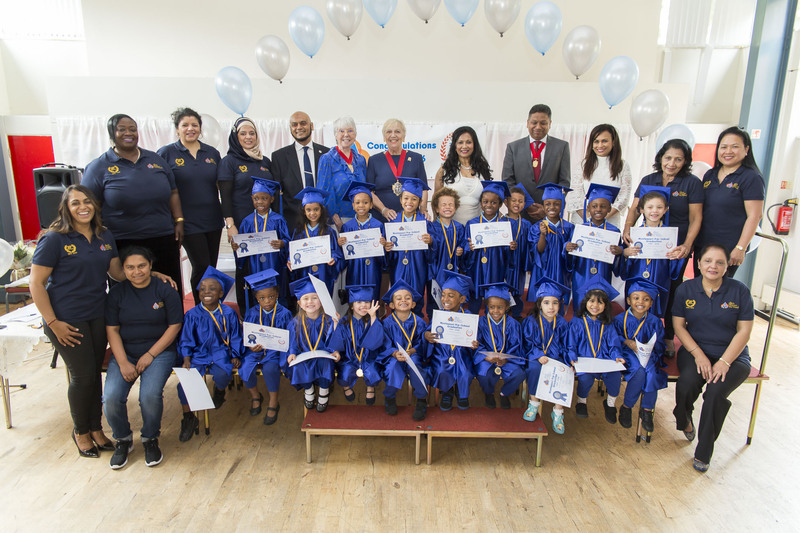 The hall was decorated with balloons and banners, and the children were dressed up in their blue gowns and caps, ready to take their first steps as pre-school graduates. 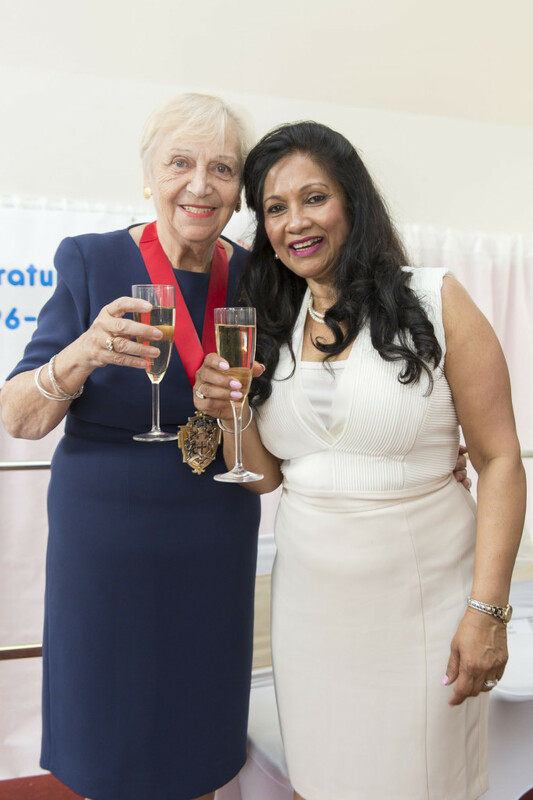 In order to mark the occasion, Croydon’s Deputy Mayor, Toni Letts, was present for the day’s festivities and a professional photographer was on hand to capture the event. 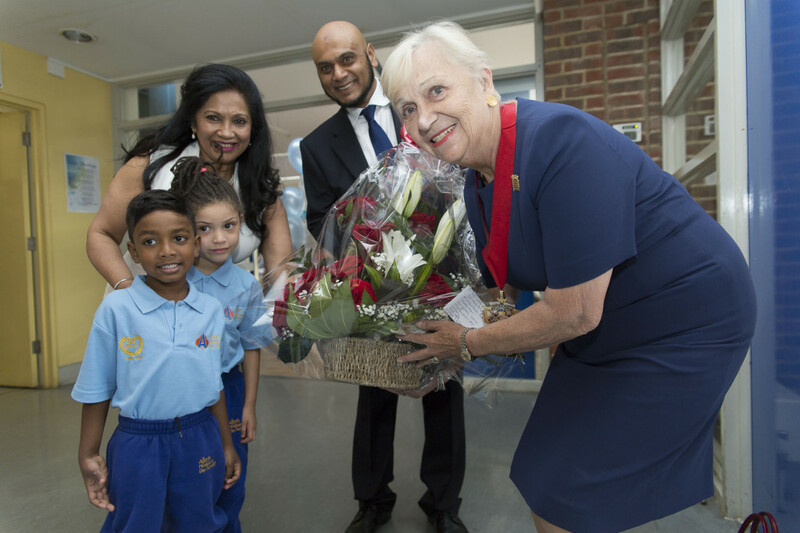 This 20th Anniversary landmark is a great achievement and a demonstration of what quality education and a positive relationship between children, staff and parents can achieve. So, Cheers! And Well done Class of 2016!